Larry Hogan Jr. is the ideal governor to take on the difficult task of balancing the need for stronger economic growth in Maryland while at the same time slowing government spending. Republican Hogan is a committed conservative who gained election by pledging to cut the fat out of state government and lower taxes (eventually). But Hogan also was elected because he is a pro-business executive intent on slashing business regulation and making Maryland more business-friendly. The problem is that Maryland isn’t bouncing back strongly from the Great Recession. Tax receipts in Annapolis from consumer-related spending (the sales tax) are still sinking. Taxes from personal income are barely nudging forward. It’s a sluggish state economy with slow employment growth, little wage growth and new jobs being created at a disappointing pace. November’s unemployment report confirmed Maryland’s agonizingly slow recovery. Since early summer, the jobless rate has come down but remains above the national average. The number of people out of work is largely unchanged over the past six months. New jobs rose just 16,000 in that period. The situation is far better than the 7.7 percent unemployment of 2010, yet Maryland continues to lag in job-creation. All this points to the need for a cautious approach in the next state budget. Revenue growth remains modest. Hogan’s cabinet will have to deliver on the governor’s mandate to trim the size of agencies without harming services that aid Maryland’s underclass. Restraining government expenditures isn’t all good news, though. Cutting out state jobs and lowering spending can boomerang and end up harming Maryland’s economic recovery. It gets tricky for the governor. He’s lucky there’s a projected $561 million surplus for next year’s budget. He isn’t likely to dip into that fund to enlarge existing programs as Democrats want him to do. Indeed, Democratic lawmakers are calling for an expansion of state spending by nearly 5 percent, even though that could be risky. Hogan’s budget chief assures us the governor will be well under the Democrats’ affordability limit. But how do you hold down government spending while simultaneously pumping more dollars into jobs and economic growth? Hogan needs to take one important step: Turn that $561 million surplus into capital spending to build worthwhile projects. By using surplus cash in this way, Hogan can create good-paying jobs in the construction trades and stimulate growth through the purchase of construction-related goods and services. Using cash instead of state bonds serves another important purpose. It relieves pressure on Maryland’s costly capital bond program and lowers the state’s expenses not just in 2016 but for the next 15 years. Paying cash for $500 million worth of new state buildings, rather than issuing bonds, is just what the state needs right now. A large and continuing pay-as-you-go state construction program would eliminate a huge amount of future debt. It would trim Maryland’s long-term structural operating deficit by a substantial margin. There’s an added bonus in a large “pay-go” construction program if it is focused on buildings that can lead to long-term economic growth. Hogan can fortify the Baltimore area’s importance as a generator of health and technology advances (and jobs) by supporting a third health-sciences research tower at the University of Maryland Baltimore; a life sciences building at UMBC, and a behavioral and social sciences building at Morgan State University. 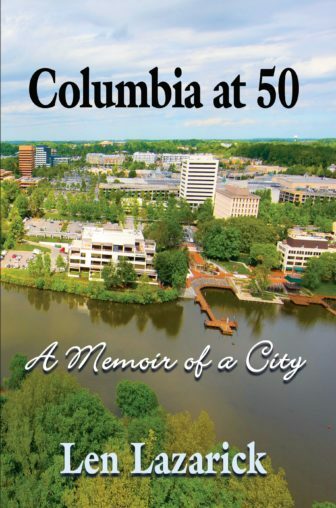 Constructing a $100 million bioengineering building at the University of Maryland College Park would do the same thing in the Washington suburbs. A cash investment of roughly $300 million in these science-related structures would be a wise use of the surplus – no interest payments or principal payments in future years. The economic-development potential tied to such research and education-related buildings could spur job growth in key industries for years to come. 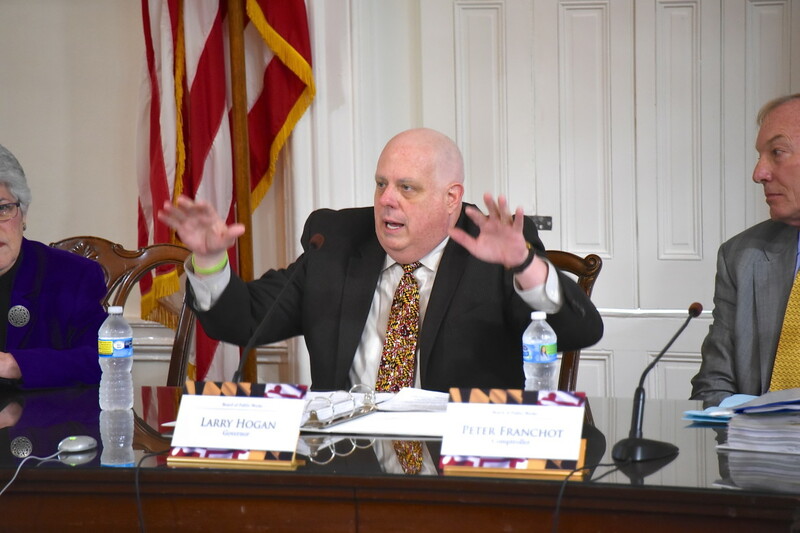 Hogan is walking a tightrope in trying to trim state government’s size and expenses while simultaneously enhancing Maryland’s economic-growth prospects. If he uses the state’s projected surplus strategically, he can achieve equilibrium that might achieve both goals.